Sunday 12 May 12.30-2pm then 12-1pm thereafter. (No class Queen’s Birthday weekend). Weekend training held at Nose2Tail Doggy Daycare, Unit 4/60 Kingsford-Smith Street, Rongotai. Cost: Full price $160, with 10% discount ($144) for students registering within 1 month of completing Puppy Primer. The best choice for young adolescent dogs aged 6-9 months ready to start learning about focus and control. 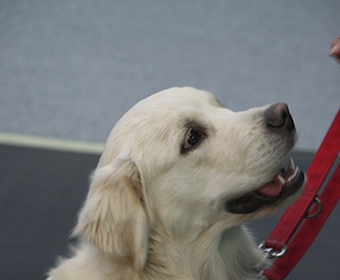 An activity focused class builds on-lead skills, close control, good meeting and greeting manners and building handling confidence as well as the “selective deafness” which teenage dogs often develop. Class size is limited to 6 dogs for individual attention over a five-week course. Price includes weekly handouts and certificate of completion.